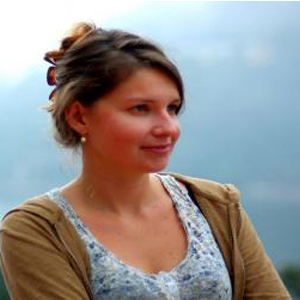 Celine Bignon is a Ph.D. applicant from the Bordeaux University’s Laboratory for Analysis and Research in Economy and International Finance (Larefi). She was CSH scientific secretary from 2015 to 2017. Her area of research covers FDI (Foreign Direct Investment) in South Asia and particularly the financial and structural factors that enhance or hinders FDI in the region.